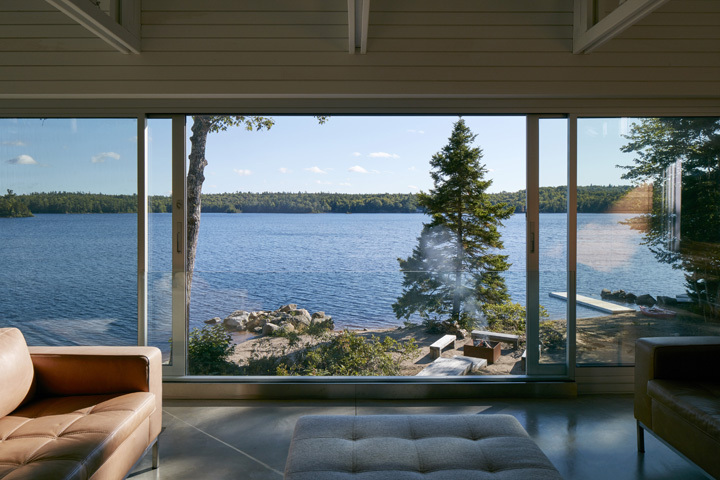 Mirror Point House is set on a remote lake in Nova Scotia, Canada, not far from the coastal town of Annapolis Royal. 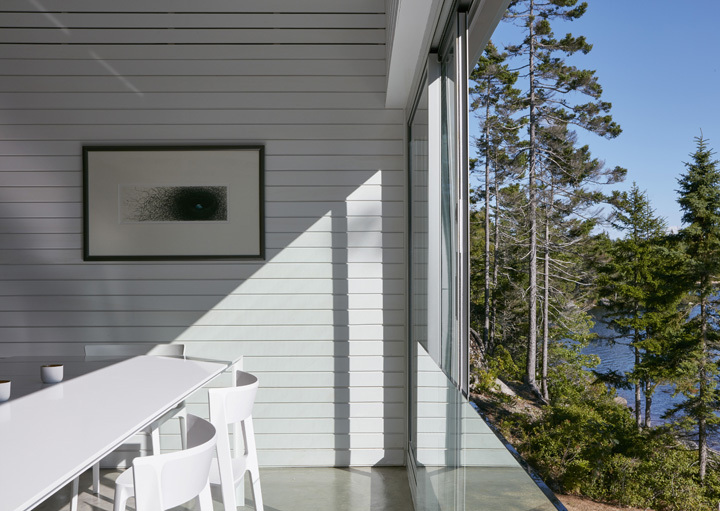 Designed by Canada’s award-winning MacKay-Lyons Sweetapple architects, the main living space is raised on stilts to maximize the view. 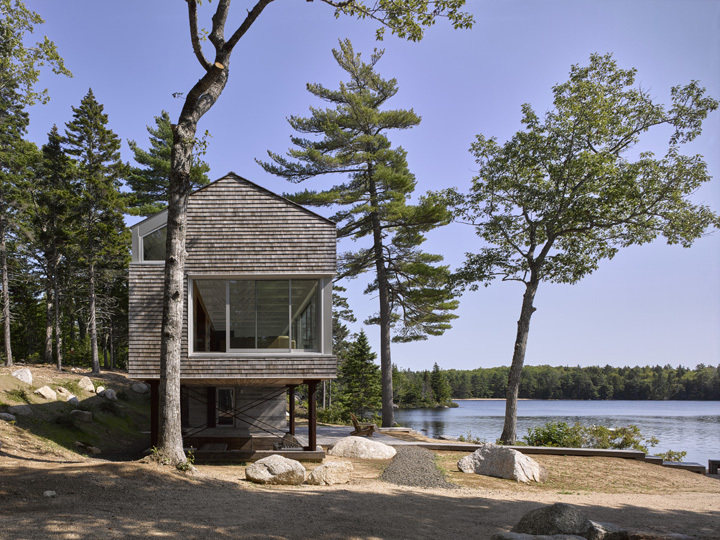 The exterior is clad in cedar shingle. Lake view. Mirror Point House, Annapolis Royal, Canada. Architect: MacKay-Lyons Sweetapple, 2015. 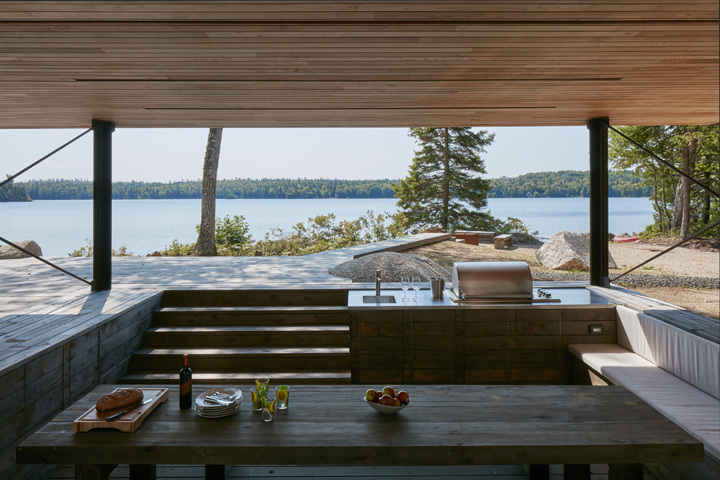 Outside dining. Mirror Point House, Annapolis Royal, Canada. Architect: MacKay-Lyons Sweetapple, 2015. Dining room. Mirror Point House, Annapolis Royal, Canada. Architect: MacKay-Lyons Sweetapple, 2015. Living space. Mirror Point House, Annapolis Royal, Canada. 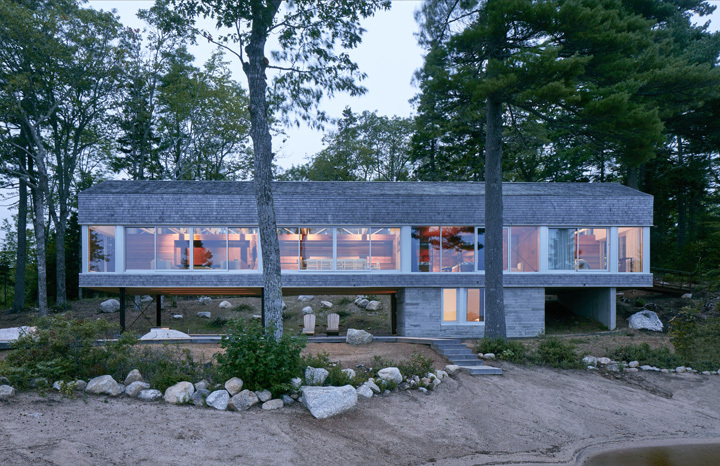 Architect: MacKay-Lyons Sweetapple, 2015. Living room. Mirror Point House, Annapolis Royal, Canada. Architect: MacKay-Lyons Sweetapple, 2015. View from lake. Mirror Point House, Annapolis Royal, Canada. Architect: MacKay-Lyons Sweetapple, 2015. Wood view. Mirror Point House, Annapolis Royal, Canada. 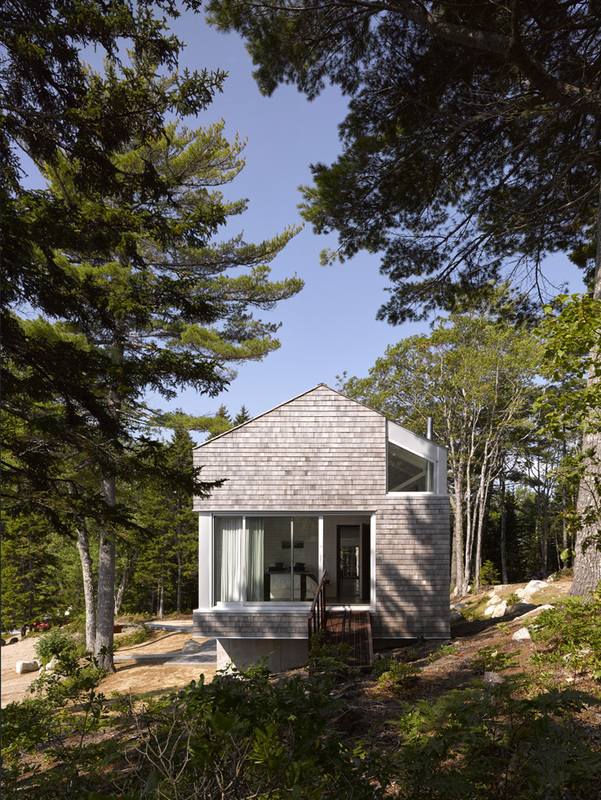 Architect: MacKay-Lyons Sweetapple, 2015.